A SCHOOLBOY is planning to spread some festive cheer both to his neighbourhood and to a charity close to his heart. 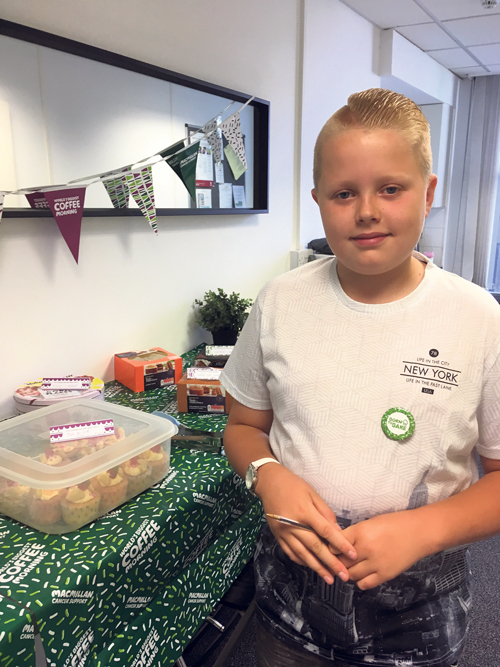 Jake Skinner, 11, decided to help Macmillan after his nan was diagnosed was cancer. Thankfully she has recovered but her experience has left Jake keen to do as much as he can to help other people with the disease. After holding two successful cake sales, he's now planning a grand Christmas light switch on at his home in Staple Hill. The Mangotsfield School student spent all weekend getting the lights ready, checking they still work and festooning them around the outside of his house. 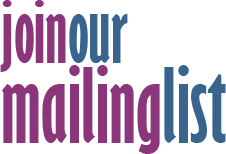 He is inviting all his neighbours, as well as people living further afield, to come along to watch him switch on the lights and make a contribution to Macmillan. Jake's mum, Claire Gilling, said: "Jake's nan had cancer and his interest grew from there. She's fine now but it really struck a chord with him. "Last year he did a cake sale and raised £30 for Macmillan. This year he went to my place of work, United at Clifton, and did another one, this time raising £160. He was really chuffed! That spurred him on to come up with the idea of charging people to look at his Christmas lights. Jake is Christmas mad!" Jake put the lights up himself and took a whole weekend to do it. He even went up a ladder, supervised by his dad Jeff. Claire said: "Jake is really looking forward to it and is very excited. He's even printed out leaflets to put through neighbours' doors. He's done everything by himself. I'm really proud of him." Macmillan fundraising manager Ceris Bradley said: "It's really inspiring to see people like Jake supporting the charity. We hope that he will inspire lots of other people to do the same. "Every day 71 people are diagnosed with cancer in Bristol so Jake's support is really vital to us in helping to be there for people affected by cancer." If you would like to support Jake please pop along to Crossfield Road, Staple Hill, BS16 4SJ on Sunday November 25 at 5pm. Refreshments, including wine and cakes, will be available to purchase, with all proceeds going to Macmillan. There will be collection boxes for donations.